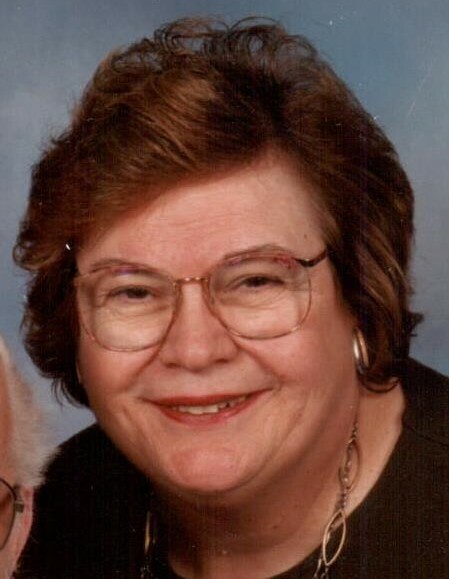 Pamela Peterson Wix (nee Snelbaker), 77, of West Deptford, passed away on February 6, 2019. Pam was born in Woodbury and has resided in Riverwinds for 18 years. She was a school teacher for the City of Woodbury for over 30 years. She was a member of Kemble Memorial United Methodist Church and the American Bell Association. Pamela was predeceased by her husbands Kenneth Peterson & Lionel Wix; sisters Naomi Streit & Ruth Natiello and nephew Gregory Piatek Sr. She is survived by her nieces Deborah P. Daly, Cynthia Cabral & Kelly Piatek; 8 great & 3great great nieces & nephews.